Preventive maintance gauges. 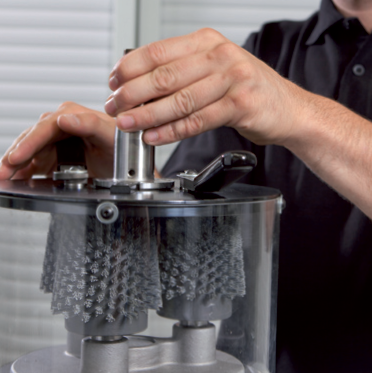 Check and prevent machine tool wear and damage. 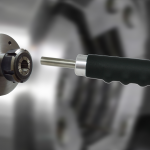 We represent and work with well-known machine component manufacturers, including BERG Spanntechnik, BKW/Küma, Fluiten, Hyprostatik, HAWE, Sidepalsa, MINK, Roehrs, Oswald and others. 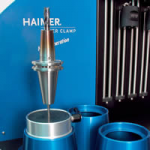 TAC Rockford offers a wide variety of tool holders for HSK and other spindles. In addition, we offer tool holder blanks for manufacturing custom tool holders. Can't find what you need? We can also help with custom tool holders that are exactly what you need. Page loaded in 1.3684 seconds.